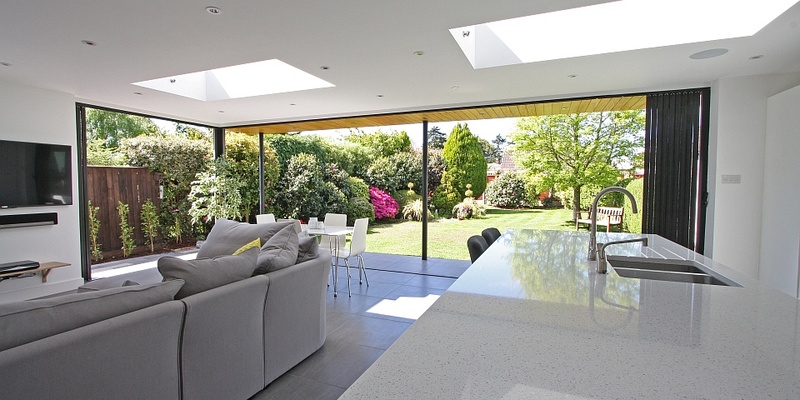 Based upon 25 years experience in the glazing industry, SunSeeker Doors was established to manufacture a good quality innovative patio door design for Britain’s homeowners. 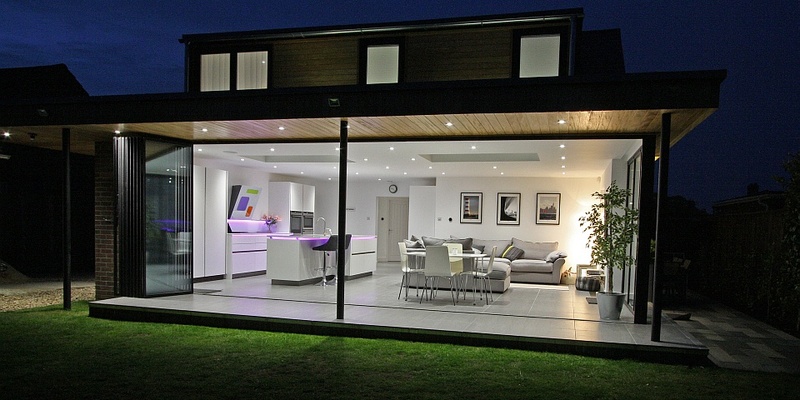 Since 2003, our classic bi-folding-sliding doors have been manufactured by our specialist team of designers and fabricators in the UK, to the highest British Standards specification, using only premium materials and skilled workmanship. Following a site survey by our engineer-technician, we manufacture your doors to the specific measurements and your specified requirements. 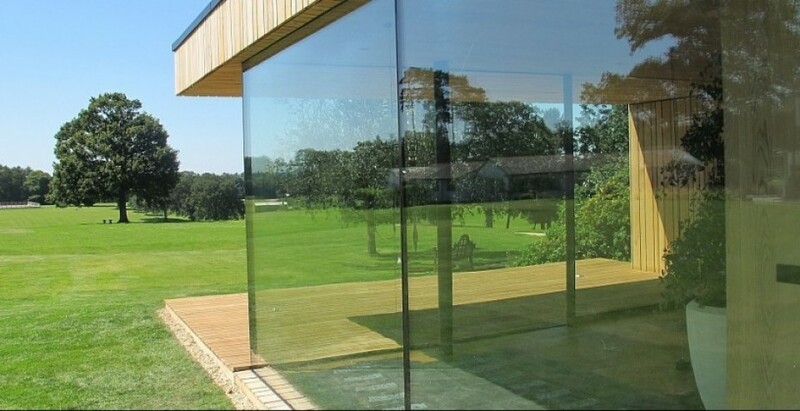 Door installations are carried out quickly and efficiently by our own team of experienced fitters, ensuring that the final product is to your satisfaction. 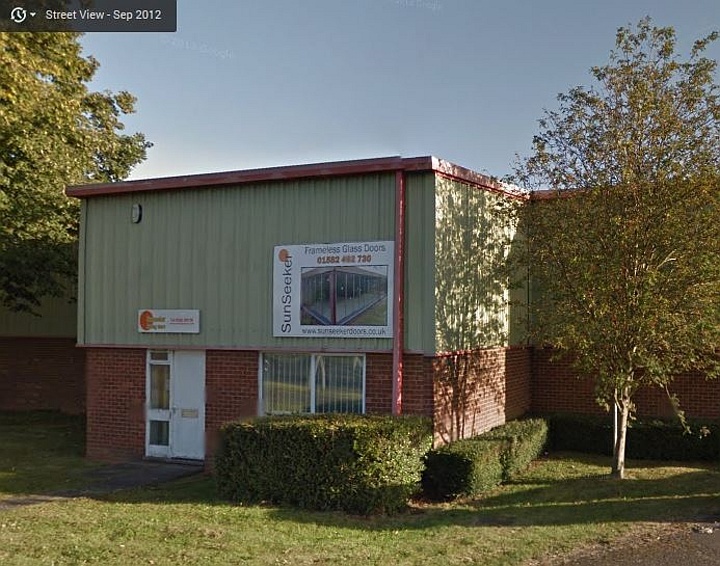 We can sometimes provide quotations to undertake small building works, as required. Our sales team will work with you to efficiently project-manage your installation, especially where other contractors’ schedules have to be accommodated, such as planners, architects and builders. 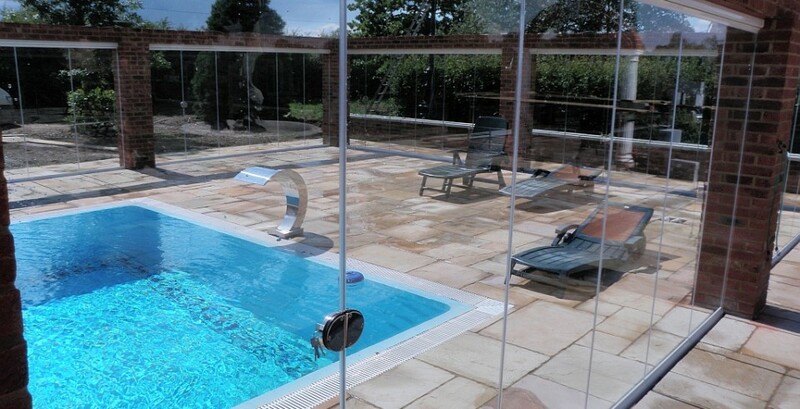 SunSeeker bifolds and ultraslim patio doors have been developed using resilient aluminium, rather than wood or PVC, which is then powder-coated and assembled to clients’ specific requirements in our premises, just off the M1 motorway 30 miles north of London, in a range of industry-standard RAL colours. 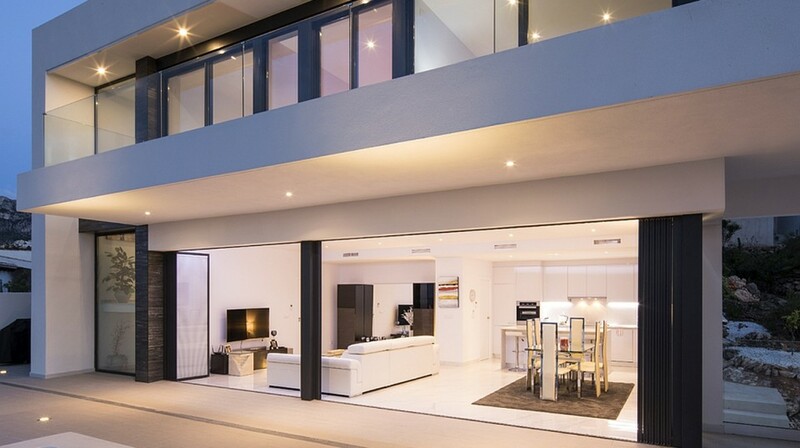 UltraSlim, Bifolding door or Frameless Glass door systems are available as a room dividers as well as patio doors. 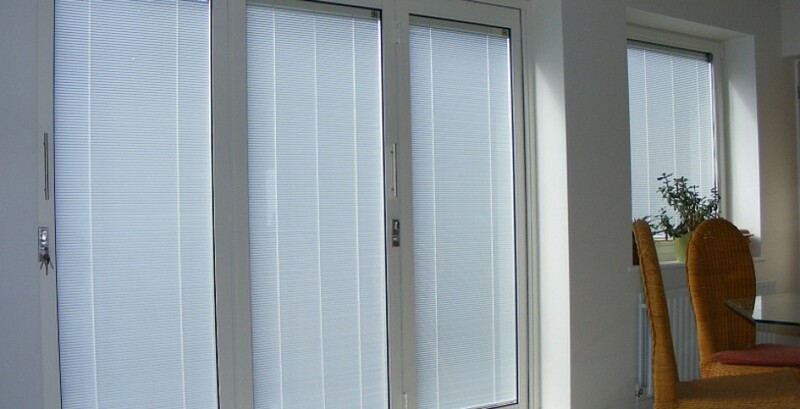 If required, we will also source aluminium windows and double-glazed doors, to complement, and fit them for you. We have a small team of very knowledgeable office staff who will do their best to respond to your questions as quickly as possible, whether you require technical information or have queries relating to sales installations or maintenance. Contact us by ‘phone or email with your enquiry. 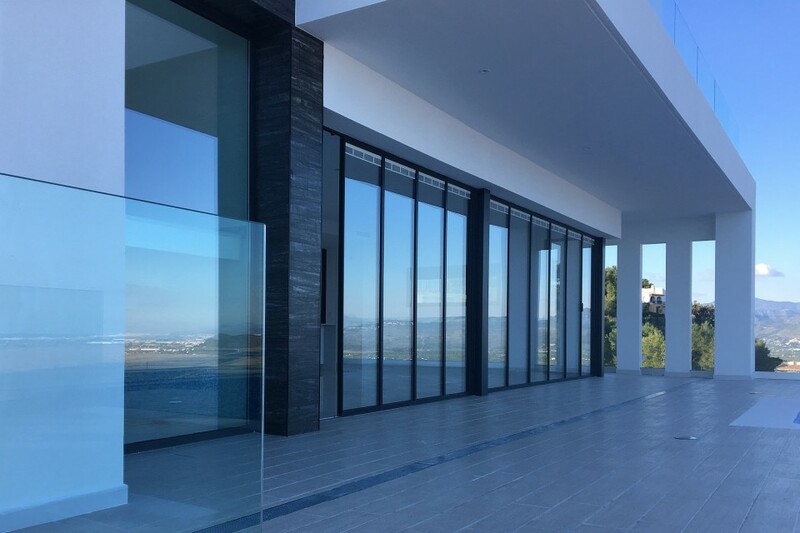 SunSeeker Doors remains at the forefront of innovative door design and development of quality-tested patio doors and related products, such as our UltraSlim range, Frameless Glass Partition Doors and Enclosures and fully retractable windows and doors. Made to Measure. Made in England. Why go anywhere else? 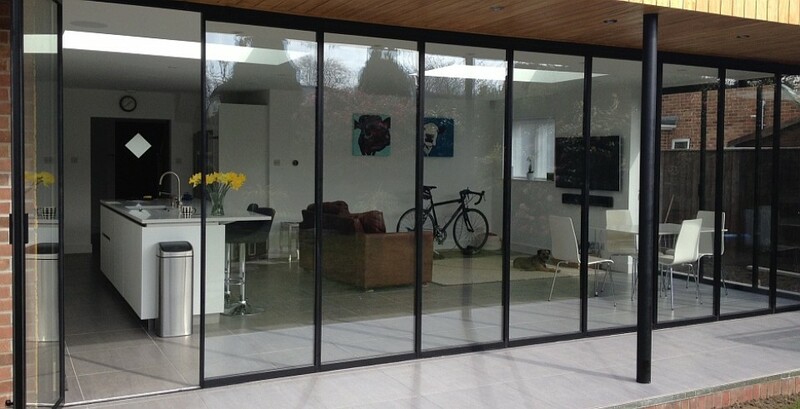 For a personal quotation for your patio doors, please use the door quote request form, thanks!